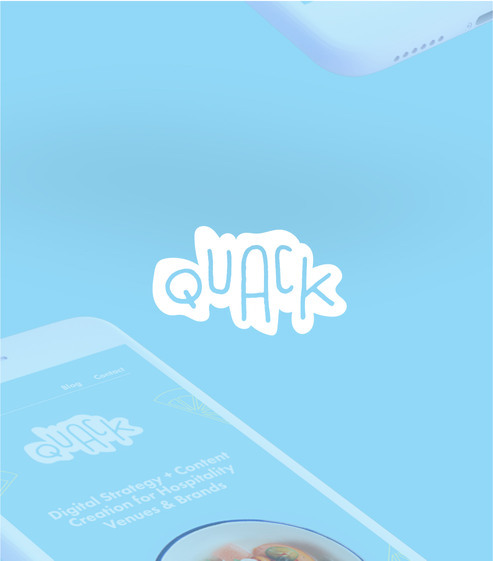 Mobile Development | Lucky Duck - a digital agency in Leeds specialising in responsive web design, application development and branding. Mobile experiences to delight your users. Our projects all start the same way; face to face collaboration and discovery exercises. By aligning both teams at the very beginning of the process, we can develop all the best ideas with everyone in the room. This way we’re all on the same page and working towards the same goals. We optimize your product for the app store so you’re more easily discoverable by new customers. By utilizing push notifications, email drip feeds, and intuitive user design, we keep your customers engaged and coming back again and again. Every process ends the same way; with thorough user testing. This way you can go into the development stage with total understanding of any iterations you’ll need to make and complete confidence that your proposed solution will be a success. There are 4 chief components that fit within our Mobile Development service. These are Native Apps, Cross-platform Apps, and Progressive Web Apps. The mobile user base is consistently growing year on year. If you don’t have a mobile platform for your business, you are behind. We build native mobile applications for iOS and Android using Swift and Java. We build cross-platform apps that run on both iOS and Android from a single code base. Code written in React Native the framework developed by Facebook, look and perform just like native apps. Utilsing React Native speeds up mobile app development for iOS and Android. 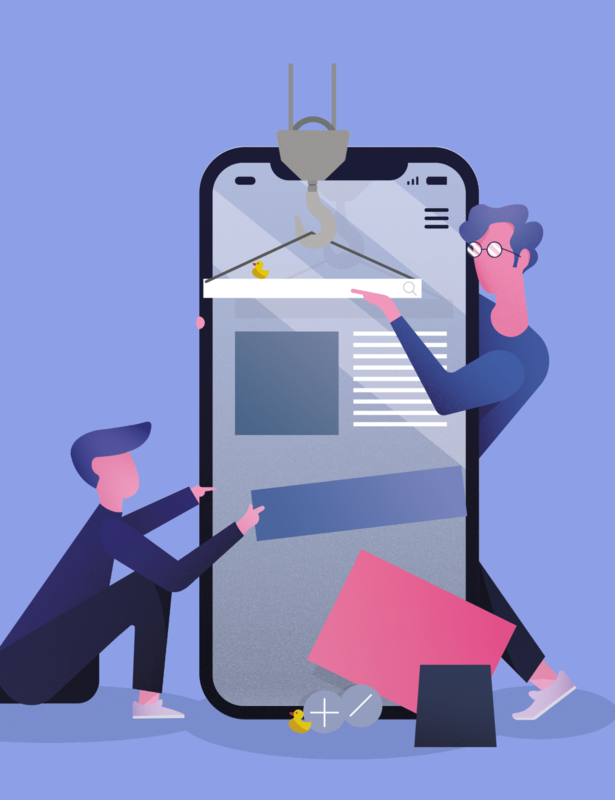 Progressive Web Application development has been touted by Google and Apple as the next evolution of modern day app development. By building a progressive web app, we can still use native technology whilst cutting out App Store marketplace fees.